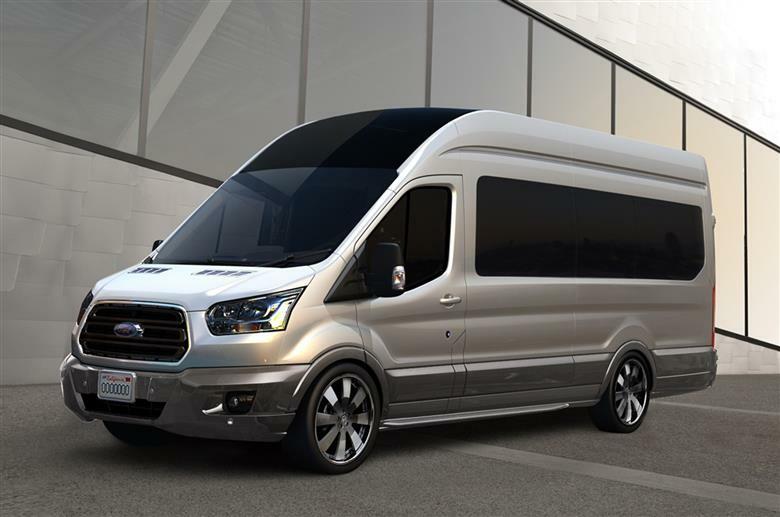 Most trips will be operated with a 14 passenger high roof van. Tickets purchased online (at least 2 hours before departure) guarantee a seat. Please bring an ID with you. You can show the ticket on your phone or printed on paper. Please arrive at the bus stop 15 minutes before departure. Don't see your vehicle? Not sure where to wait? Please call at 347-927-0750.